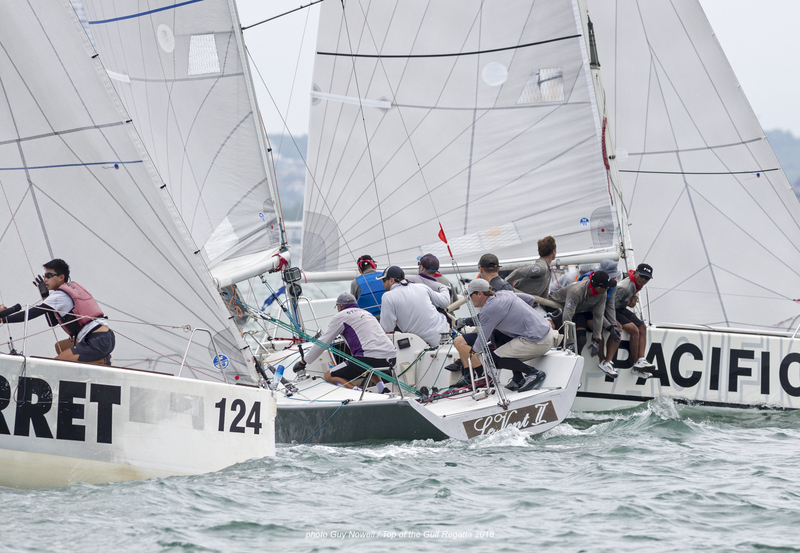 Time is closing in on the 2019 Top of the Gulf Regatta and as usual entries are coming in but not fast enough for the organizers to finalise their plans. If you are joining, and we encourage you to do so, can you please submit your entry on line – this will allow us to plan accordingly. If racing in classes 1-6 you can either pay on submission of your online entry or you can delay until registration day if you wish. All other classes are requested to pay entry fees at registration but do please enter online first so we know numbers for planning purposes. For yachts in classes 1-3 please renew your IRC certificates with IRC Thailand, Simon James. For cruising yachts, a full five day program is envisaged and weather permitting exciting passage races shall be held. You will sail under a performance handicap program. An extra days racing for all classes, with no extra fees. The Platus will sail for the Ocean Marina Cup this year as the Platu Coronation Cup has been retired on expert advice. Consideration is being given to the future trophy for this class. There will be an Island BBQ after sailing on one of the days for classes 1-5 plus 6 if they wish to join. Pizza and ice cream as well as the daily drinks will be available after racing for other classes on this day. The optimists will sail for the Thailand Open Championship as the Nationals are not part of the Top of the Gulf Regatta this year. They will have a four day regatta. The new SV 14 Para Sailing Championship will be sailed for the first time. Ocean Marina have purchased a fleet of eight new SV14s and they are being made available for para sailors free of charge. We encourage all disabled persons who would like to try sailing to get in touch with us for the future of this exciting development. There will also be a para sailing clinic held over three days prior to the regatta (28 – 30 April) lead by a World Sailing trainer from South Africa. Any para sailors or coaches interested to learn more are encouraged to attend. Classes 7-16 will sail for four days except the RC radio controlled boats who will sail for two days with an extra day's sailing for international competitors. The RS:One windsurfs are again taking part this year and will compete over three days. The opening party will be held after racing on day 1 (1st May). The event programme can be seen at https://topofthegulfregatta.com/programme. The Notice of Race is available at https://topofthegulfregatta.com/notice-of-race. With potentially six race areas this year, it takes a lot of manpower to put on the Top of the Gulf Regatta and we're looking for people who are interested to volunteer. This is an opportunity to get involved with a fun sailing event and meet a great mix of like-minded people from all around the world. If you are interested to volunteer, please email us at info@topofthegulfregatta.com with your contact details and availability, and we will get in touch with you straight away. We're looking forward to your continued support of this important event in the sailing calendar and your assistance to make this regatta being held on our new King's coronation a big success.